Know a big Batman fan? Or, more accurately, a big fan of Batman's biggest enemy? 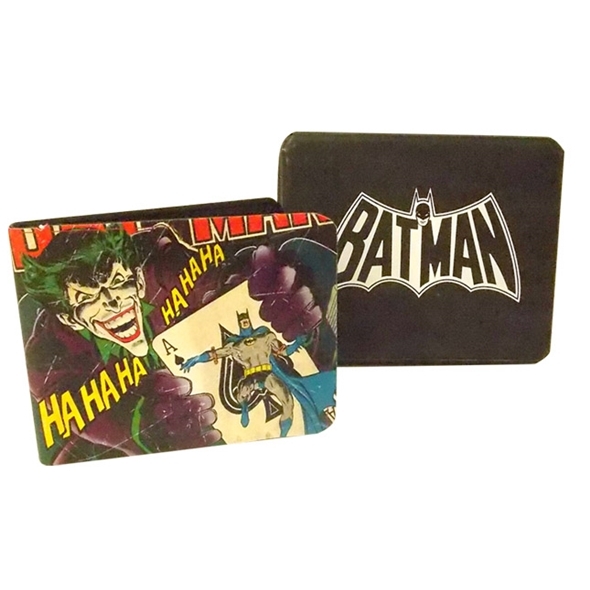 Well, we've got the perfect present for that person - this nifty Joker wallet! It's ideal for comic book fans with a surfeit of spare change. 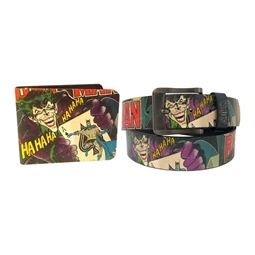 This Joker wallet comes with a rather lovely gift tin, making it an even better choice of present for your Bat-mad friend. With slots for coins, notes, and bank cards, this Batman Joker Wallet is everything the cash-heavy comic book fan could want. Plus, it comes in a very stylish Batman tin - how cool is that?